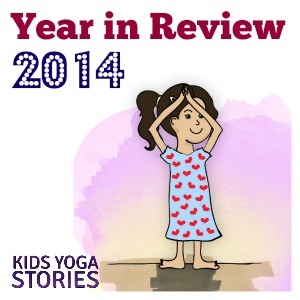 Thank you to all of you for helping to make 2014 such a huge success at Kids Yoga Stories. 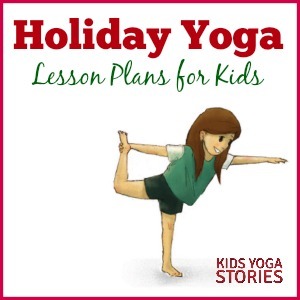 Last year, the sales of our yoga stories doubled, and traffic to our website tripled. Wahoo! Though we only released one new yoga book (Hello, Bali), we spent a lot of time analyzing how to improve our yoga books and also on creating our first pack of yoga cards. We also started the production of a brand-new series (ex. 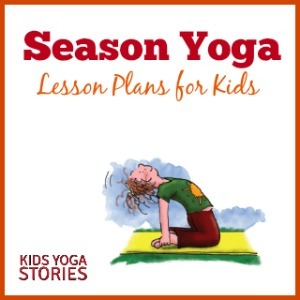 new illustrators, smaller-size books, and curriculum-friendly topics), starting with seasonally themed yoga books (order the summer and spring yoga books now). 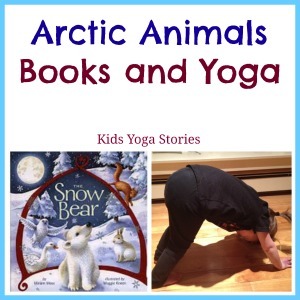 We gave away almost 100 books over the year to help spread the yoga story love. I love writing our weekly free content and have heard from readers that the thematic ideas have been used successfully in homes, studios, and classrooms around the world. 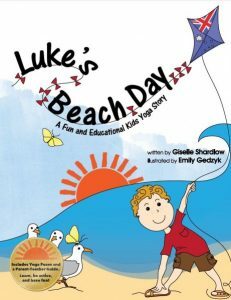 My mission is to bring education, health, and happiness to children everywhere. 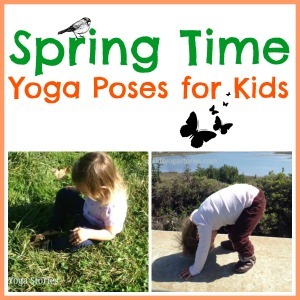 And I love learning how teachers and parents are integrating yoga into their children’s lives. 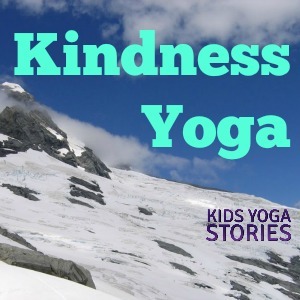 From a music class in California, bedtime with a child with special needs in Canada, and to a new yoga studio in South Africa—yoga for children is spreading worldwide. So inspiring! 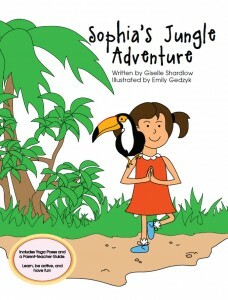 The most popular yoga book this year was Sophia’s Jungle Adventure. 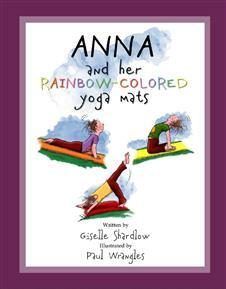 A close tie for 2nd to 4th place were Good Night, Animal World, Anna and her Rainbow-Colored Yoga Mats, and Luke’s Beach Day. The Spanish and Portuguese translations of these titles were popular, as well. 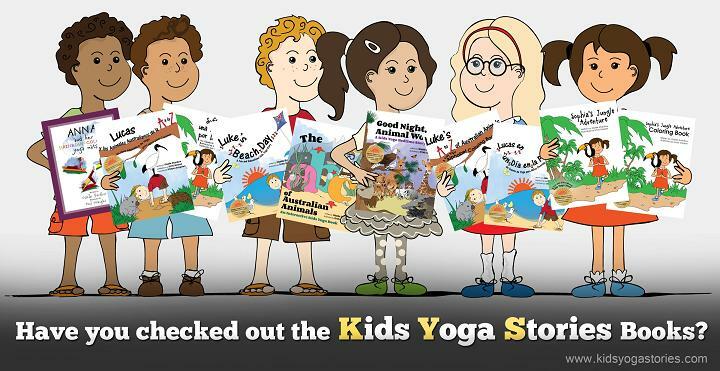 Sales of the yoga stories doubled in 2014, which goes to show how people are embracing the integration of learning, moving, and having fun. This is super exciting news! 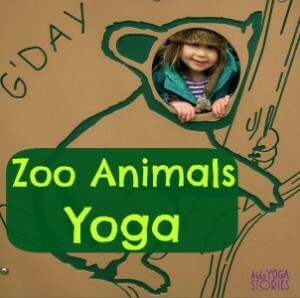 As readers requested, we were so excited to release our first 26-pack of bedtime yoga cards to match Good Night, Animal World (a bedtime yoga story for toddlers and preschoolers). It took over a year to find the right printer located in the United States to create the yoga cards, and we love the quality of the cards. 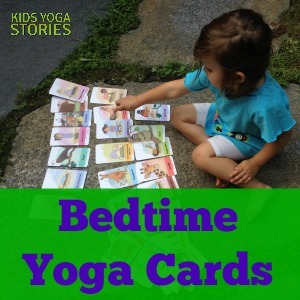 I have been thrilled by the continuing popularity of the bedtime yoga cards, as I can see how much my daughter loves the cards, too. 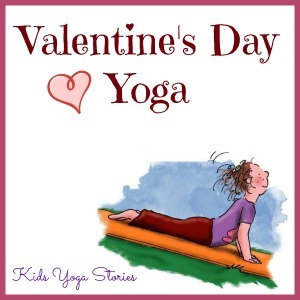 Read four simple ways to play with the bedtime yoga card pack here. 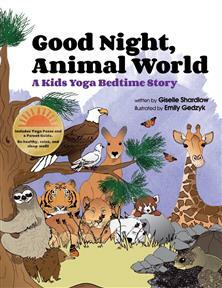 For more information and to purchase your bedtime yoga cards, click here. 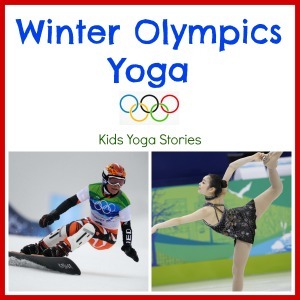 Don’t forget to sign up for our weekly Kids Yoga Stories newsletter to receive this year’s updates. 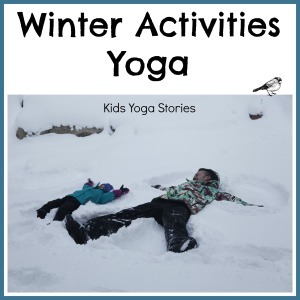 Links to 8 seasonal kids yoga sequences. 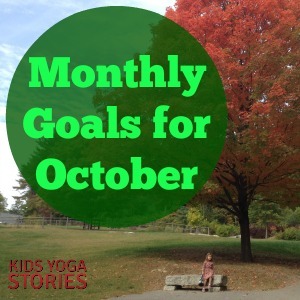 In 2014, I joined a group of mommy bloggers to write monthly goals. It has been fun to look back over the year to see my personal transformation in regards to our relocation to New England. The second half of the year was much more productive as our family has settled into our new home. 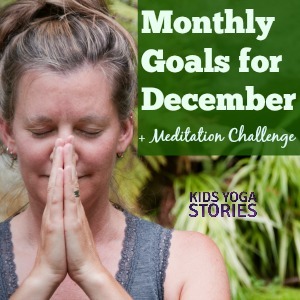 I want to share a few highlights from last year, from a meditation challenge to the monthly yoga series and attending to the first-ever National Kids Yoga Conference. 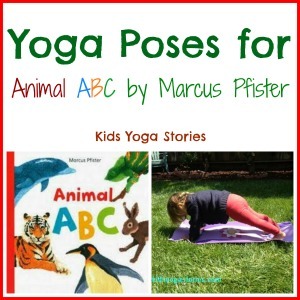 As always, please let us know if you have any feedback or suggestions for Kids Yoga Stories. 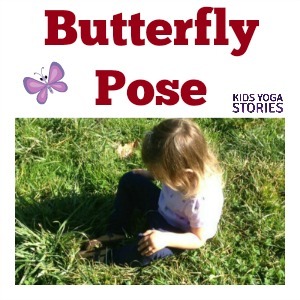 We are constantly looking ways to grow our community and help serve you with yoga tips and kids yoga resources. 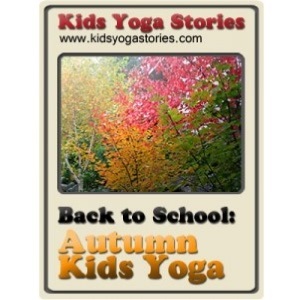 Thank you for your love and support of Kids Yoga Stories. 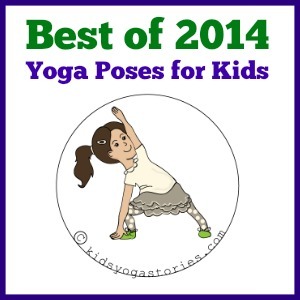 Here’s to another amazing year bringing the benefits of yoga to children!